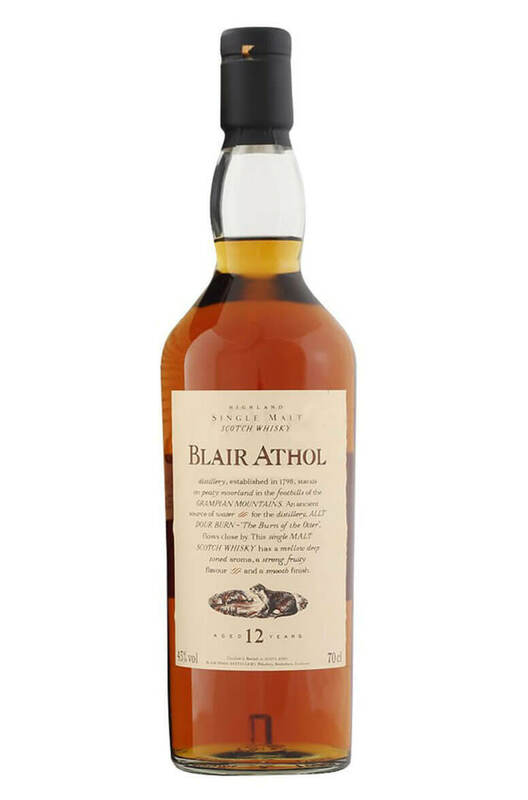 Blair Atholl is a superb single malt and the 12 Year Old has some good sherry influence imparting flavours of orange peel, dried fruits and spicy oak. It remains quite simple in style, without any rough edges and is very drinkable. Types of Barrel used for Aging Not specified, but this has some good sherry cask influence. This was distilled in 1995 and bottled in 2009 for Diageo's Manager's Choice range. Matured in a .. This is a limited-edition 23-year-old whisky has been aged in ex-sherry European oak casks, fro..